Hello, this is Scott Salter, AKA Ghettofish360. I have been obsessed with fish for as long as I can remember, the reason I've decided to make this website was because I got fed up of trying to find all the information across the Internet, it was here and there, never in one place and became time consuming and frustrating, so I took matters into my own hands and about 3 years ago I started Motionaquatics.uk and it is forever growing. What I want to achieve in making this site is to educate fish lovers correctly and help as many people as possible in their hobby, as I believe there is a massive hole in info for fish lovers. Now I will state that along with alot of my own work, some of the pictures and information that is on this site I have gathered over time from books, other websites and people's personal experiences and I take no credit for this, if you do see your work on here please contact me so I can get your name up there as its amazing work and you should get credit for it. 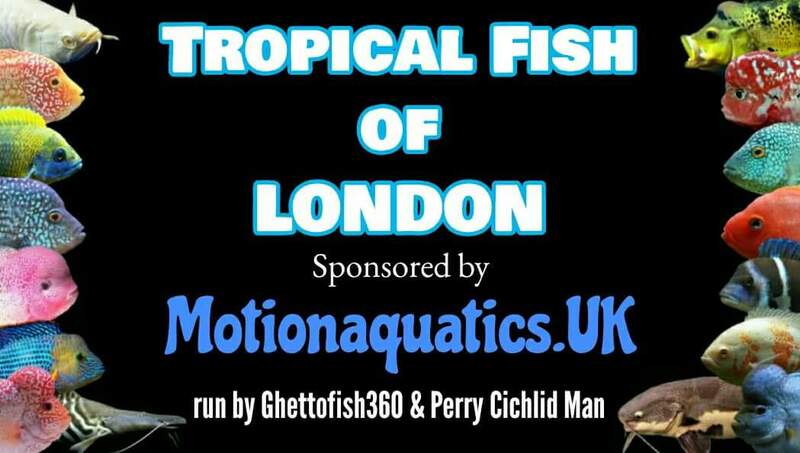 With Motionaquatics.uk I will be bringing you a vast amount of fish information from Breeding, decor, locations, diseases, treatment, food, tanks. Everything you could think of plus if it isn't there please contact me and I will add it in where appropriate, I'll also be building a page each for special type's of fish, at the moment I have built 1 page dedicated solely to Red Texas Cichlids, to be followed up by one for Siemeses fighters, Discus and Flowerhorn Cichlids, I'd like this site to be seen as a sort of wikipedia of tropical fish. I also have a Facebook page that is linked to this website that will have pictures, videos and information on the fish your looking at on here. One day hopefully the facebook page will have every species of tropical fish on there for everyone to learn from for FREE. I think we as fish lovers spend enough money on our hobby and I believe information for our pets should come free. With that being said, please enjoy the website, share with your other fish lover friends and if you have any questions please contact me by the Facebook page. If you specialize in a type of fish and want to share any information for other fish keepers definitely message me, I'd love to have a chat and see about getting it uploaded. 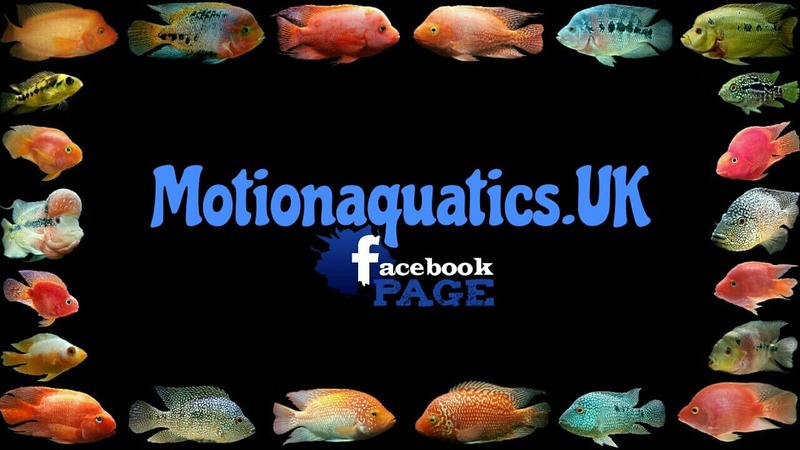 Thank you for taking your time in reading this and for checking out Motionaquatics.UK website.